The future is not set in stone … new challenges, possibilities and opportunities are around every corner … A deck of tarot cards can be a tool for reflection, insight and clarity; a way to visually gain a better understanding of events and situations affecting our path in life. A reading does not determine your future; instead, the cards encourage you to use free will to change, grow and make positive choices in life. A reading can be as simple, light, funny, in-depth, curious or serious as you want it to be. What do I need to see more clearly …? What can I do to help …? What do I need to focus on right now …? What are my true feelings about …? 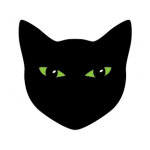 How can I improve on my chances of …? How How does X relate to Y …? 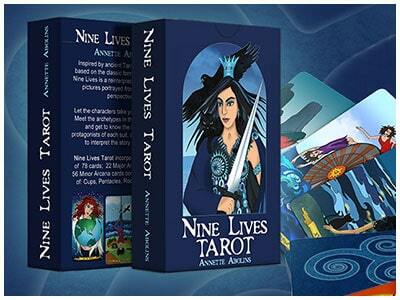 As Tarot cards are often larger than playing cards, riffle or faro shuffling methods may bend or wear the edges. Instead, many ‘step’ shuffle the cards, or spread and mix the cards (up-side-down) on a flat surface, and then bring them back into a pile, or select cards to read from where they lie face-down. After shuffling the cards, select 3 cards in order from the top of the deck (or spread the cards up-side-down in front of you and select 3 cards that ‘speak’ to you). Traditionally, the three card spread is interpreted as a linear description of your situation Past, Present, Future. However, there are plenty of variations you can use to make this a flexible and interesting method of interpreting and learning about the cards. This is one of my favourite spreads for ‘snapshot’ readings; five cards to help you reflect on a particular event or situation and gain a better picture of current influences, strengths and challenges associated with moving forward. This popular spread delves deeper into underlying factors and past influences. The cards in this spread may help shed light on what affects a situation, along with advice on possible ways forward or where your strengths and challenges lie in dealing with life events. The classic Celtic Cross spread offers even more in-depth detail, with 10 cards telling the story. In essence, the six first cards provide insight on the heart of the matter (the Situation) , both on an inner level (cards 1 & 2) and outer level (cards 3 – 6). The last four cards provide clarity on how influences & environment impact on what is happening. (cards 7 & 8) can provide insight on ‘How I see myself’ versus ‘How others see me’, as those around us tend to see qualities we might not always be aware of in ourselves. The final card in the spread (card 10) provides possible outcome or advice, which takes into account the previous nine cards. There are many alternate versions of this spread; the layout shown here, is the one I use. You might come across (or use) a different Celtic Cross, which is totally fine, the main thing is that the reading works for you. If you want to find more readings and learn more about the tarot, there are plenty of in-depth guides to reading tarot cards, both in books and online … Once you become familiar with your cards you will discover what works for you and likely develop your own ways of reading the cards. 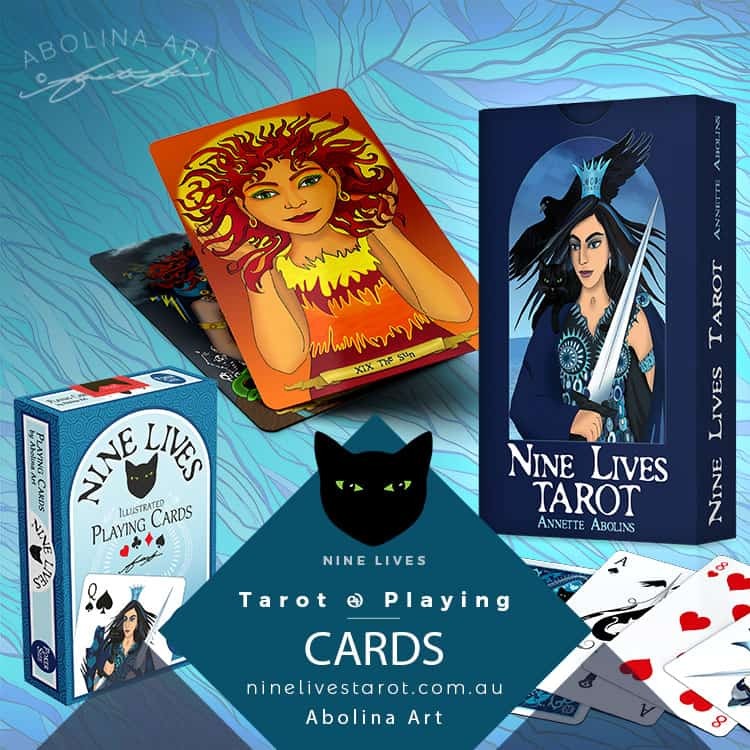 Nine Lives Tarot reflects my personal interpretation of the tarot as a visual tool for interpreting and shedding light on the here and now… and I wish you joy on your journey with these cards. 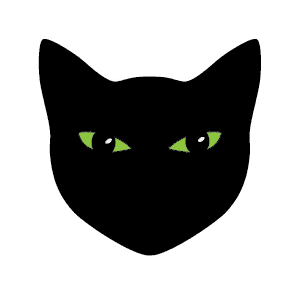 Cat – often seen as a wise guide, clever enough to take the best route forward. Raven – representing intuition and clarity of mind; the raven acts as a messenger. Water – is the element of emotion and symbolises the flow of feelings. Fire – burns with a passion and speaks of inspiration and action. Clouds – allow the mind to wander and encourages free thought. Mountains – symbolise the challenges and obstacles we meet along the way. Books – hold the key to learning about and understanding the world we live in. Yellow – symbolises intelligence & creativity – associated with the suit of Rods. Red – the colour of blood, linked to the heart & associated with the suit of Cups. Green – symbolises earth and growth – associated with the suit of Pentacles. 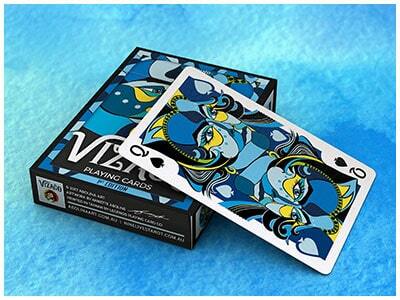 Indigo – colour of the midnight sky, linked to the mind & associated with the suit of Swords.